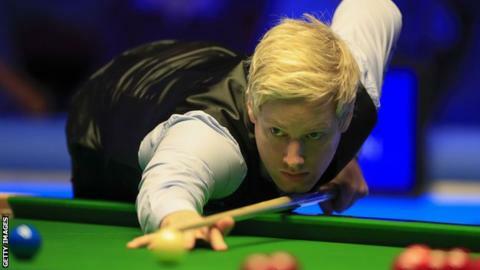 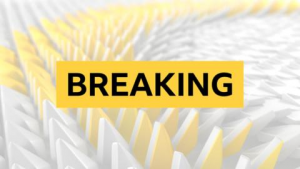 Australian Neil Robertson won five of the last six frames to beat Judd Trump and reach the final of the Players Championship in Preston. 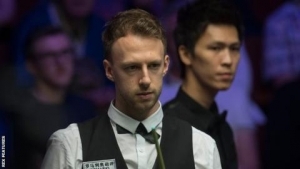 World number five Trump made a 100 break en route to a 3-1 interval lead. 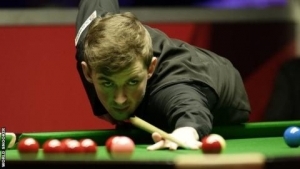 But Welsh Open winner Robertson made a 140 total clearance, the highest break of the tournament, in a fine comeback. 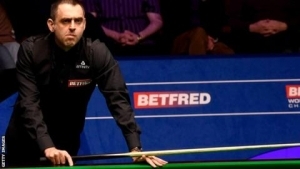 Earlier, defending champion Ronnie O'Sullivan moved onto 997 career centuries and sealed a semi-final with Mark Allen by beating John Higgins 6-4. 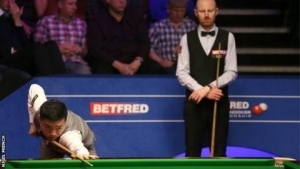 Robertson looked set to lose the first two frames without scoring a point, but decided to accumulate 35 points when the second frame had already been lost and that practice proved useful with a 71 to win frame three. 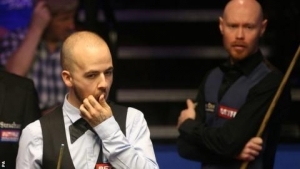 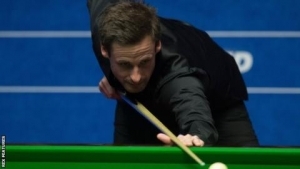 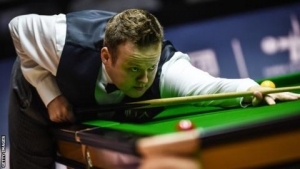 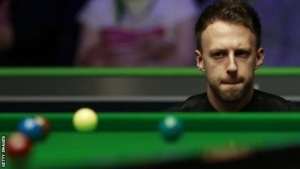 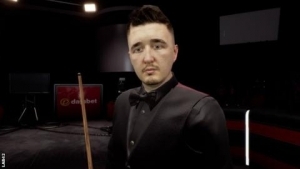 Trump, who won the last four frames to beat Jack Lisowski in the previous round, had beaten Robertson in their last two encounters but the Australian potted a superb long red to thwart any threat of a deciding frame. 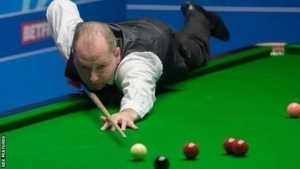 The 68th match between O'Sullivan and Higgins, the two 43-year-olds, tied Steve Davis and Jimmy White's record for the most head-to-head games. 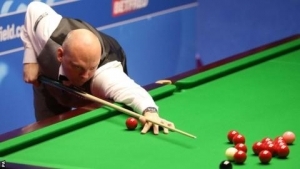 It was 2-2 at the interval before O'Sullivan made a 101 clearance, soon followed by a 92, to move 4-2 up. 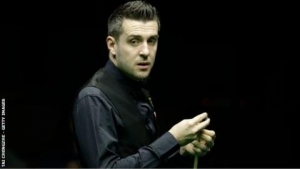 He added a 116 en route to his 36th win over Higgins and a semi-final with Mark Allen on Saturday. 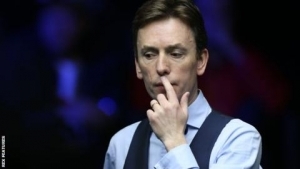 The Scotsman has 29 wins to the Englishman's 36 and they drew three times in the now discontinued Premier League.